Friendswood, Texas, is home to more than 35,000 residents. It lies just to the west of the Johnson Space Center. Business Week has named the community as one of the most affordable suburbs in the country. Some of the highest ranked schools in Texas serve families with Friendswood real estate. In 1895, the Quakers, formally called the Religious Society of Friends, purchased 1,500 acres of land here from Galveston financier J.C. League. "Friendswood" became the name of one of the Quakers' many communities that were founded in the central and western United States as citizens migrated westward. Today, the Quakers maintain their Houston headquarters in Friendswood. The nature of the community would be radially transformed by the arrival of the space center in 1960. Within a decade, the population of Friendswood had quintupled to 5,000. Centennial Park hosts the Movies in the Park series each summer in Friendswood. The well-appointed park offers eight soccer fields, lighted multi-purpose fields, a lighted football field, covered basketball court and playground. There's even a 200-seat amphitheater. A paved trail that circumvents the lake offers opportunity to the jogger, biker and birder. Timber Creek Golf Club is a 27-hole championship layout carved out of 316 acres of densely wooded terrain. The Jay Rivière design takes advantage of the tall pines and sprawling oaks that grace the landscape. Clear Creek is so predominant that 13 bridges were required to provide full access to every hole. The rock outcroppings and deep sand bunkers add to the strategic challenge and the aesthetic delight. In the evening, take advantage of the lighted driving range. Since 2010, the Art in the Park Festival has been a two-day November event in Friendswood's Stevenson Park. The live music and art demonstrations are free to the public. There are also kids' activities and community art projects to be enjoyed. Peruse the offerings of exceptionally talented artisans. The proximity of the homes for sale in Friendswood to both Houston and Galveston is a real plus for many home buyers. Friendswood TX real estate includes prestigious all-brick homes with more than 5,000 sq-ft of living space. It also includes more modest Friendswood TX homes in modern subdivisions. 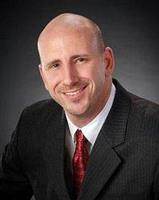 Your Friendswood realtor can tell you much more about the dozens of Friendswood homes for sale. 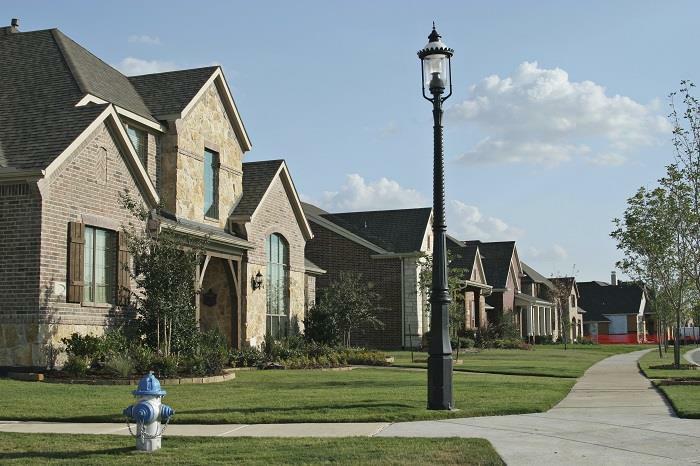 The residential real estate in Friendswood also includes planned communities like Sterling Creek and West Ranch. Here, the potential Friendswood home buyer can peruse homes for sale in Friendswood that are among the many residences in the community. Buyers of Friendswood properties at West Ranch enjoy access to a community clubhouse, competition-size swimming pool and 100 acres of open space. Keith Owens can tell you more about this 766-acre planned development, as well as others in the area.